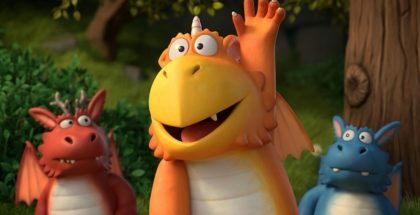 The BBC is closing its digital video service BBC Store, after the site failed to compete with a crowded online marketplace. 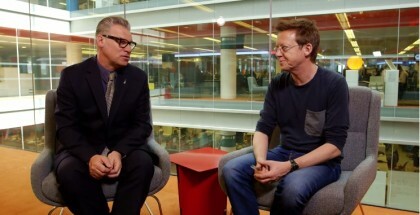 The pay-per-view shop, which only launched a matter of months ago, was designed to give BBC viewers a place to buy and keep their favourite shows from the corporation, from Doctor Who and Poldark to classics from the archives. The problem all along, though, was that there were already many places to do that. Buying and owning titles can be done on a wide range of streaming platforms, from iTunes and Amazon Video to Google Play and TalkTalk TV Store. The latter, formerly called blinkbox, was sold off by Tesco a few years ago, due to financial difficulties. The biggest killer, however, has been the rise of subscription VOD (SVOD), as consumers increasingly opt to sign up to services such Netflix and Amazon Prime Video, which provide multiple TV series for a smaller monthly fee. Indeed, many BBC shows are available on both Prime Video and Netflix, with the BBC saying at the time of the Store’s launch that it would not remove titles to make them exclusively available from the Beeb’s own platform. “Since the appetite for BBC shows on SVOD and other third party platforms is growing in the UK and abroad, it doesn’t make sense for us to invest further in BBC Store where demand has not been as strong as we’d hoped in a rapidly changing market,” a spokesperson told the RadioTimes. 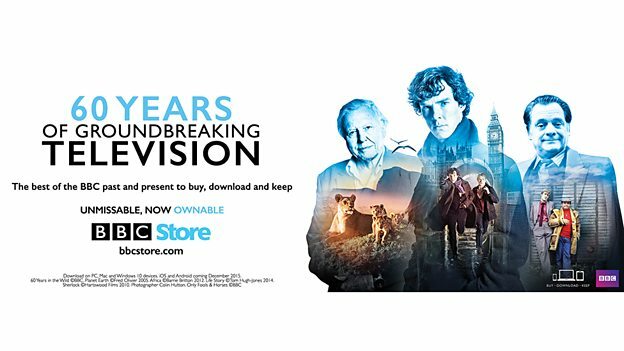 The BBC emailed BBC Store customers today to announce the news. For those who have already purchased shows, or series passes, episodes will still appear in their “My Programmes” section. The whole site will remain live until 1st November 2017, when BBC Store will officially shut its doors. At that point, programmes will no longer be available. However, the BBC is offering direct refunds to all customers for their purchases, or is offering Amazon Video vouchers equivalent to the amount spent plus added compensation, so that they can purchase or rent other video content through Amazon’s pay-per-view platform. These vouchers will be valid for 12 months.